• Open PDF files from website via Internet Explorer, Skydrive, email attachment, etc. 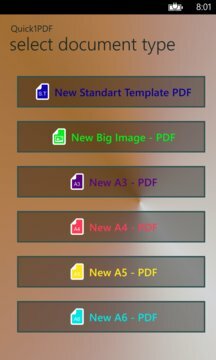 • Open your PDF documents, video, audio, text files. • Manage your files – move, delete, rename, or create new folders. 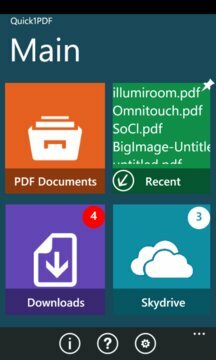 • DOWNLOAD your PDF documents, video, audio, text files. A few minor visual changes. Open PDF files from website via Internet Explorer, Skydrive, email attachment, etc. Sometimes, application exiting •bug fixed.